A trapper education class is scheduled for Saturday, Feb. 16 at the Rocky Mountain Elk Foundation (5705 Grant Creek Road) in Missoula. The class is free of charge and registration is required by contacting Montana Fish, Wildlife & Parks at 406-542-5500. The class will be held from 8:30am.to 5pm, and students should bring a lunch and notebook. Topics will include trapping equipment and trap setting, ethics, rules and regulations, furbearer identification, and fur handling. The class is open to people of all ages who are interested in learning about trapping and is sponsored by the Montana Trappers Association (MTA) and FWP. Students under 10 must be accompanied by an adult. Class participants will receive a certificate of completion and a Montana Trapper Education student handbook and workbook. 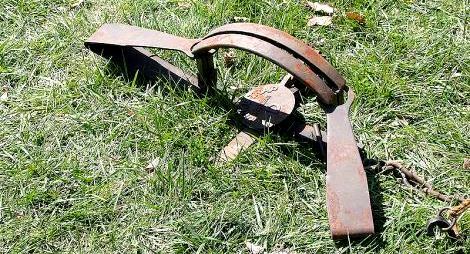 This class does not certify participants for Montana’s wolf trapping season. All prospective wolf trappers must have completed a formal wolf trapping certification class held in the fall. For more information, call FWP at 406-542-5500 or MTA’s Toby Walrath at 406-369-5119.